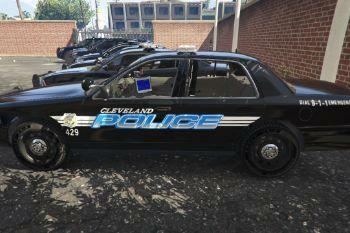 Being from Cleveland I want to drive around in the same cars, which is why I made this pack. 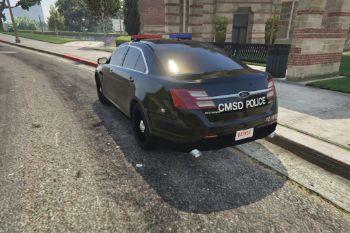 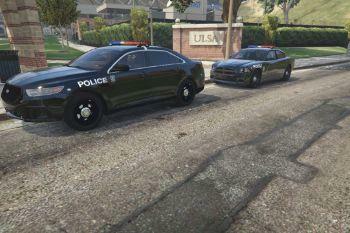 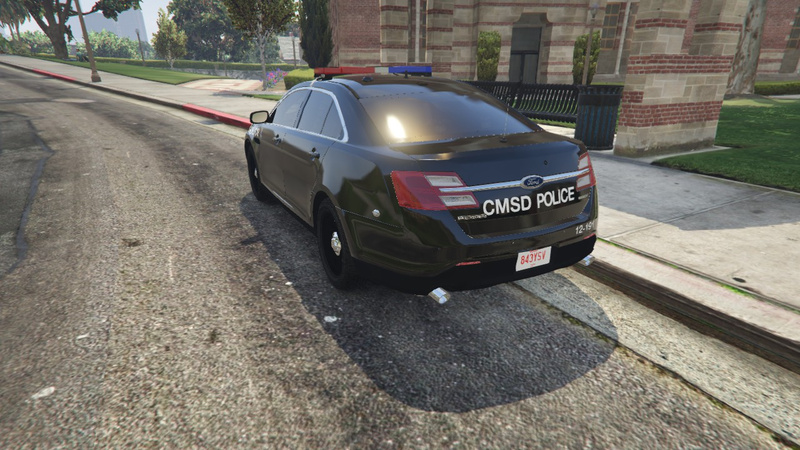 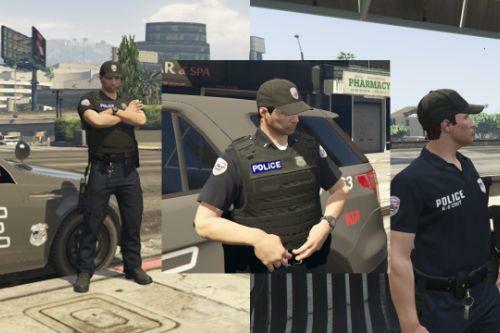 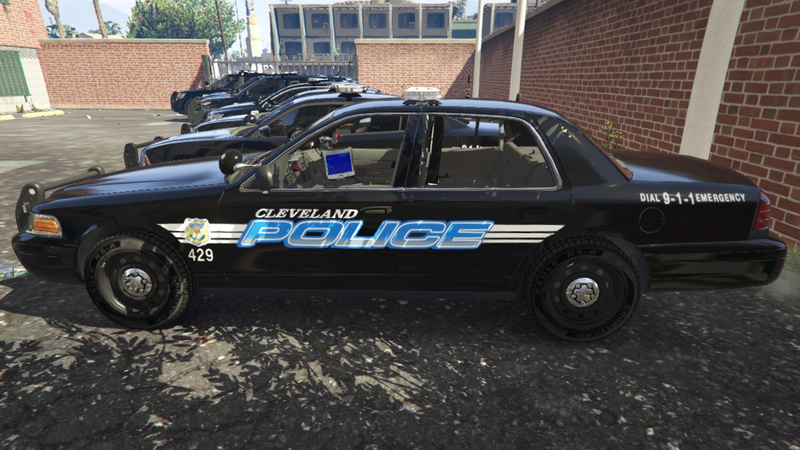 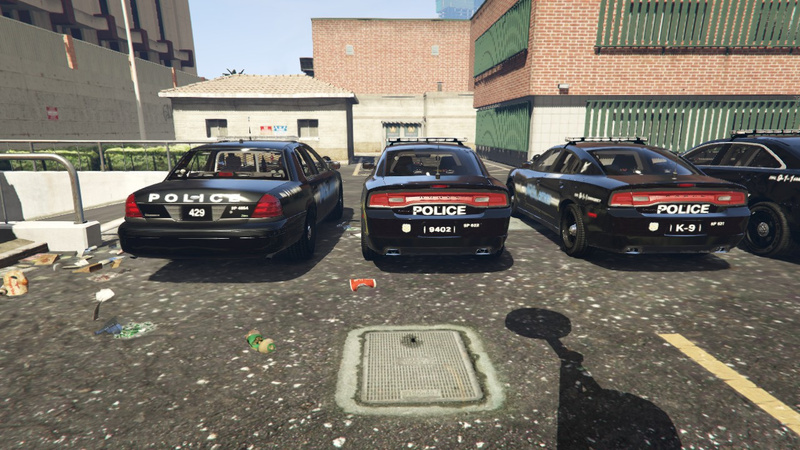 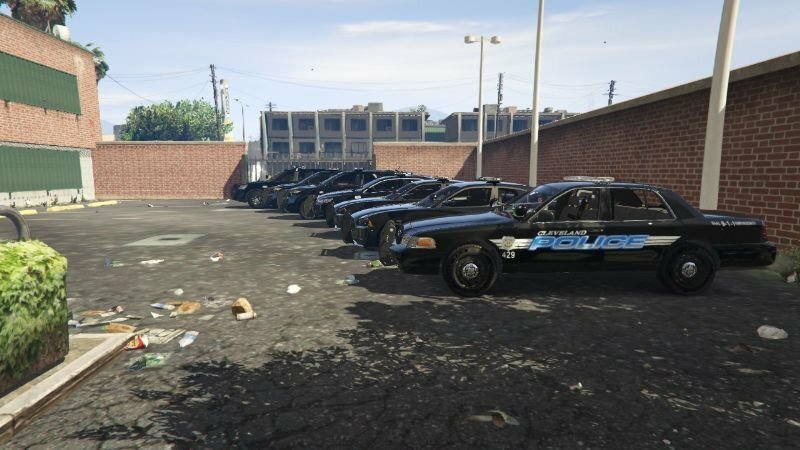 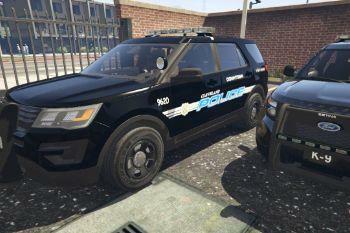 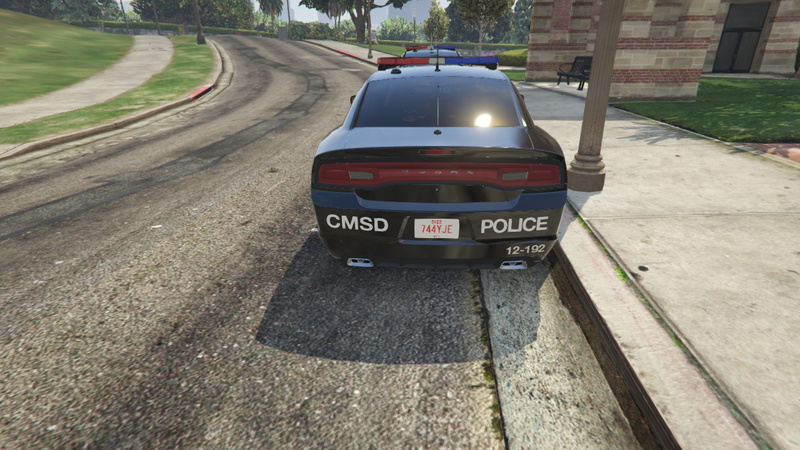 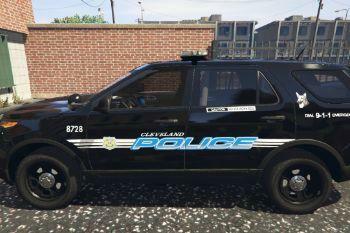 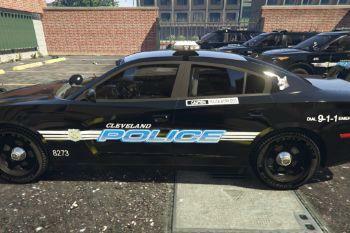 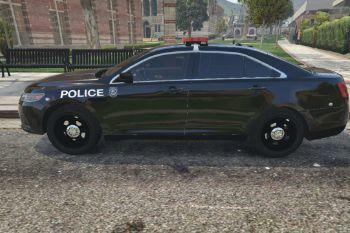 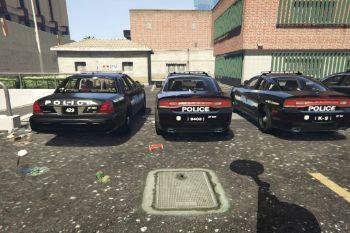 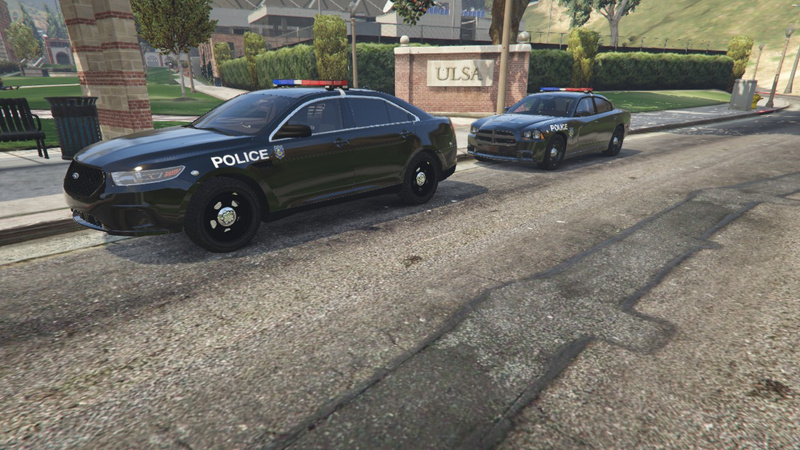 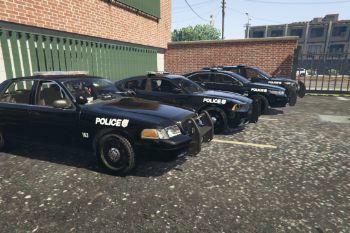 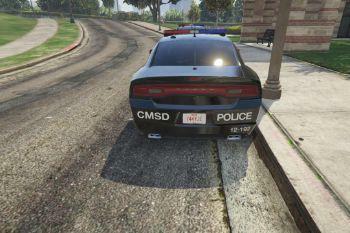 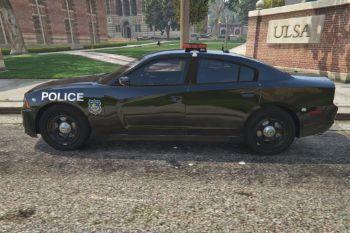 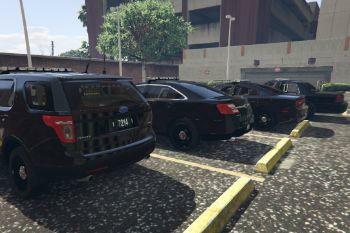 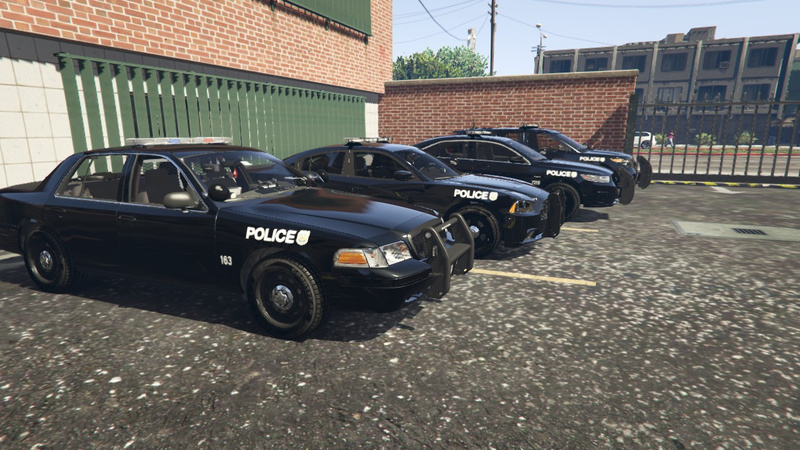 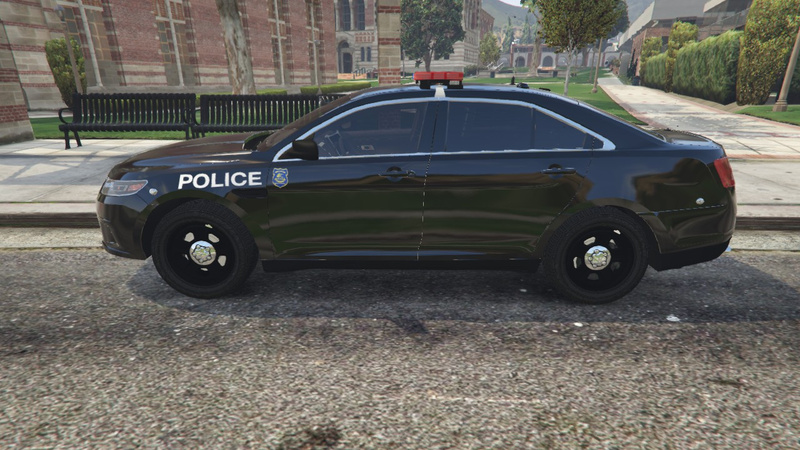 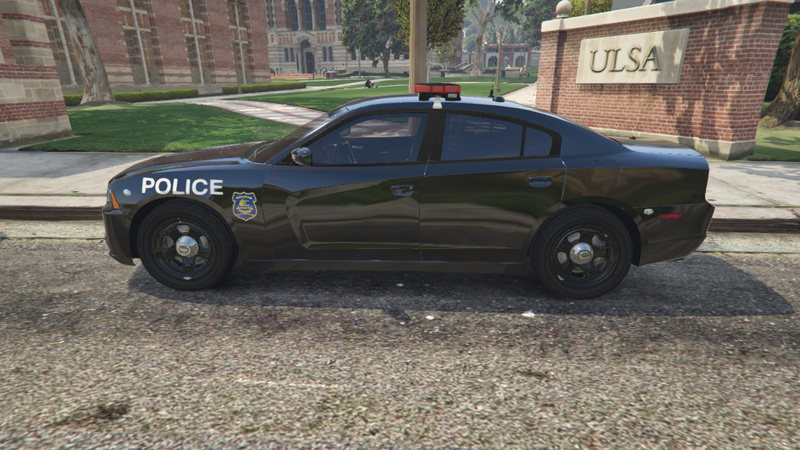 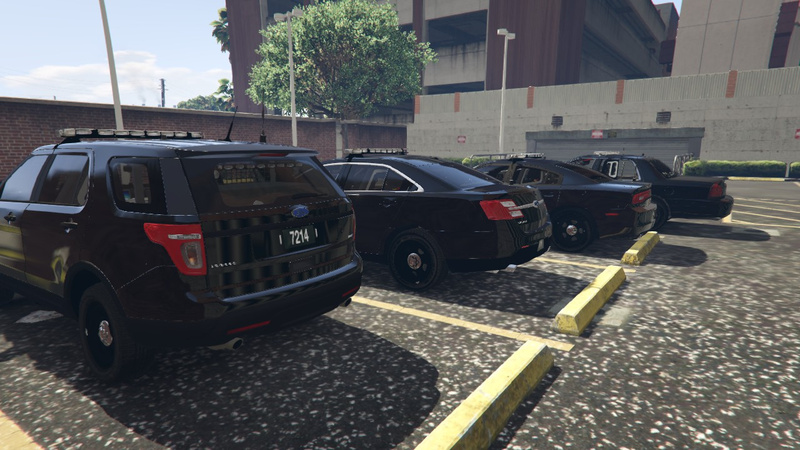 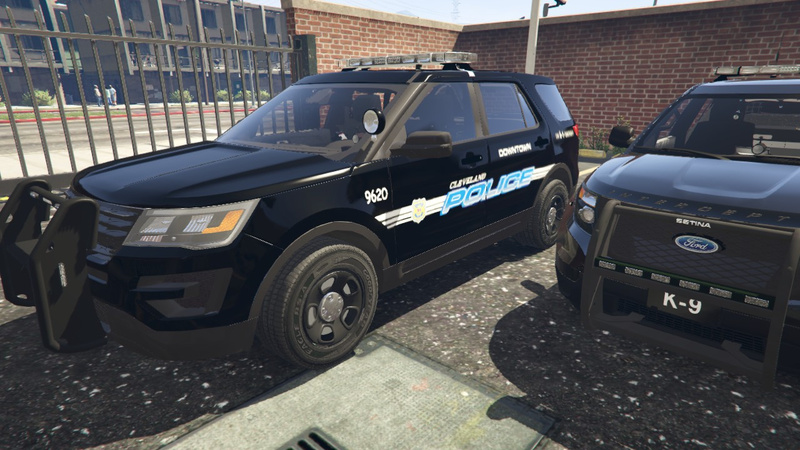 If you search for Cleveland police textures all I could find is a Tahoe and Crown Vic and the Charger we released in a pack a while ago. 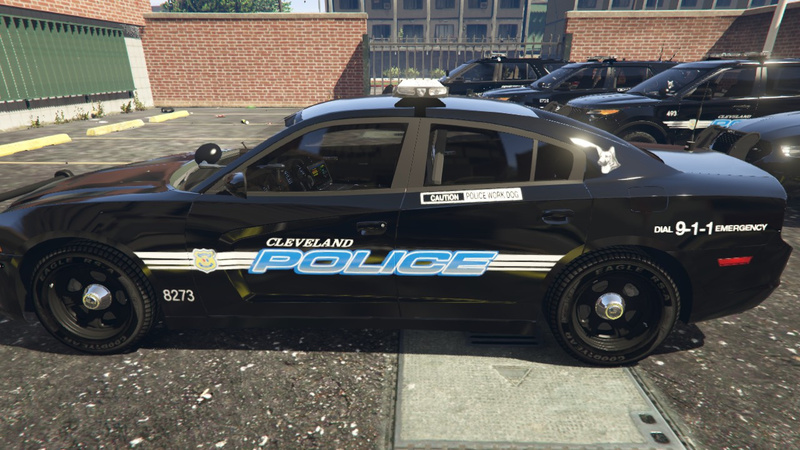 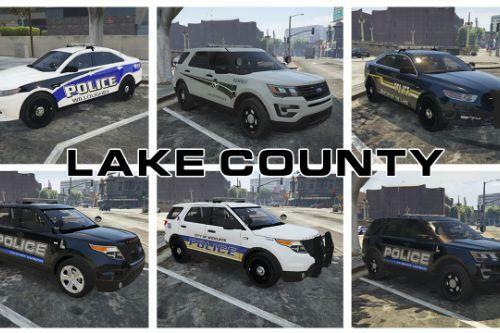 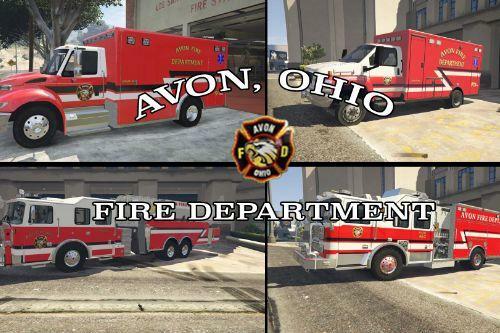 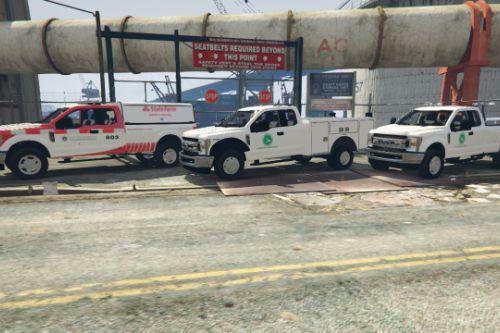 There was also a pack released on LCPDFR not too long ago but does not say Cleveland and it's not 100% accurate. 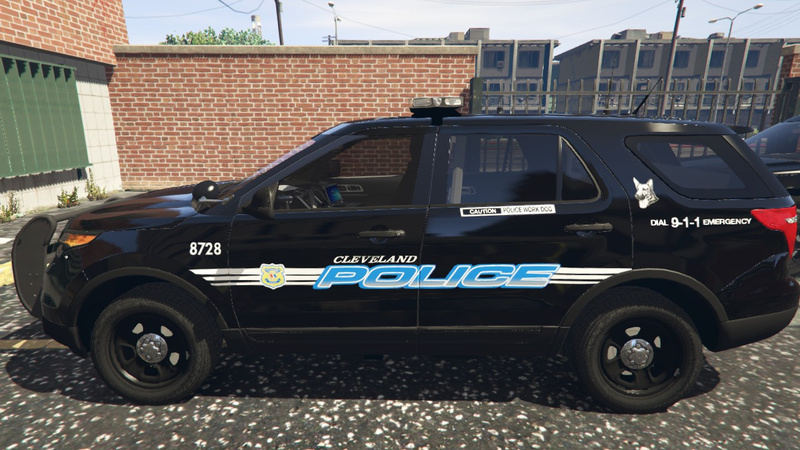 Let me know if anything needs fixing and what you want to see next! 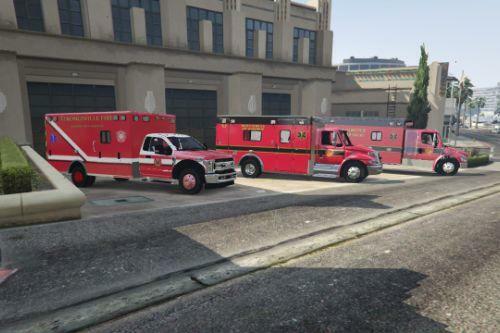 @djdemi2 Northwest Ambulance District like in Geneva?